The print learning resources will add a whole new dimension to your Spielgaben experience for your child and provide them with a learning experience like no other. Our print version is available to buy as an add on and help you make the most of your Spielgaben kit. 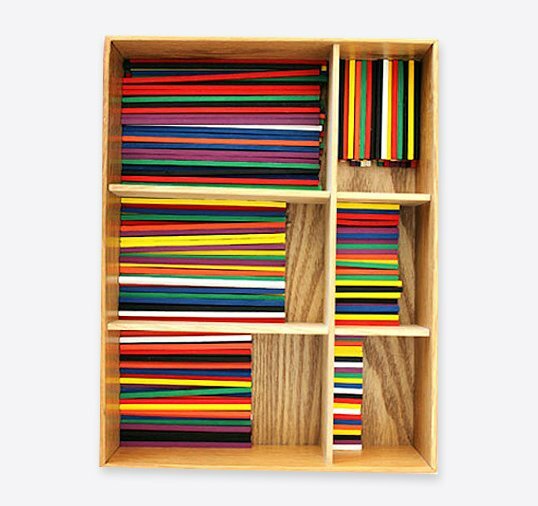 Spielgaben Playguide : This guide focuses on how to play with each Spielgaben set in order to build competency in sensory experiences, fine motor skills, basic math as well as problem-solving skills. The ideal age group for this guide is 3 to 9 years old. Print length is 118 pages. Paper: 100gsm matt finish. Spielgaben Mathguide: This guide covers mathematical concepts that your child will learn at school from Year One to Six. It provides a solid basis for understanding arithmetical calculations, measurements, 2D & 3D figures, angles, weight and volumes. The ideal age group is 7 to 12 years. Print length is 217 pages. Paper: 100gsm matt finish. 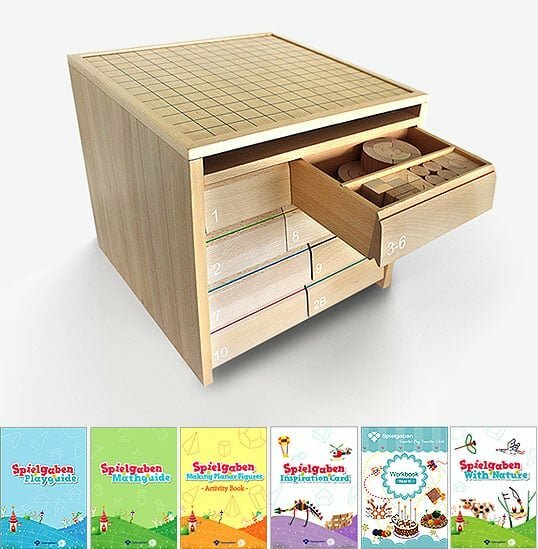 Spielgaben Workbook – Year K: This guide has been specifically created for parents who want to start using their Spielgaben immediately. You’re able to print one activity page per day and use this as study material for your child. Print Length is 165 pages. Paper: 100gsm matt finish. 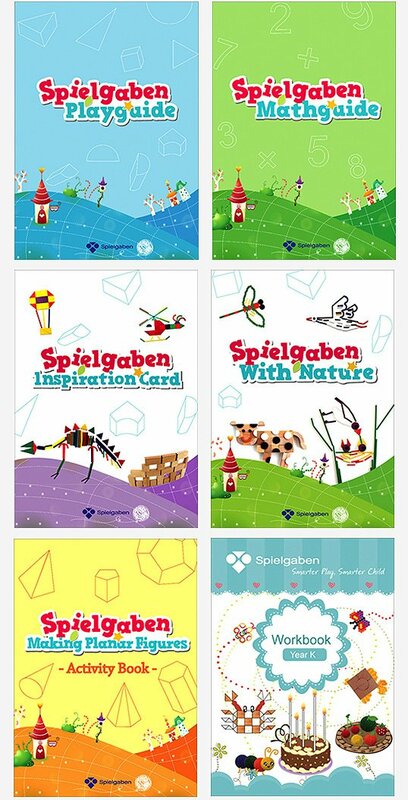 Spielgaben Inspiration Cards: These Inspiration Cards are created to give your child plenty of ideas and inspiration for playing with their Spielgaben set. First you’ll probably notice that they copy the designs that they see, but then their creativity will be unleashed. Watch them flourish as they use their creativity and come up with amazing designs and concepts. The sky is their limit to their imagination. Print Length is 92 pages. Paper: 130gsm semi-gloss finish. Spielgaben with Nature: We often hear that Mother Nature is the best teacher for our children. Nature Cards will introduce animals, insects and plants. Hand each one over to your child and ask them to look out for unique characteristics and then encourage them to create their very own insects, animals or plants with their Spielgaben sets. They will first start through observing more closely and paying attention to details to create an animal or plant as they begin to understand their unique shapes and features. Print Length is 66 pages. Paper: 130gsm semi-gloss finish. Spielgaben Making Planar Figures: This guide contains planar figures of 11 geometrical figures to help children to understand the core basics of mathematical figures & shapes. Print Length is 13 pages. 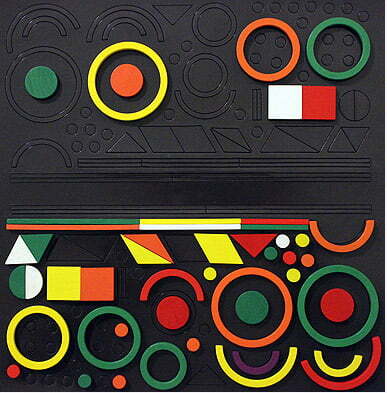 Paper: 130 gsm semi-gloss finish. 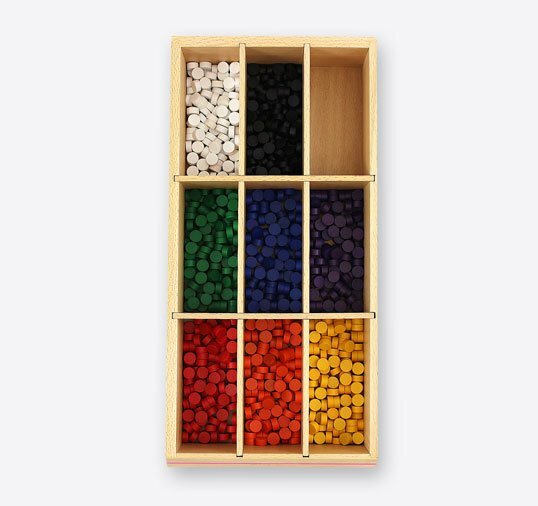 These guides will provide unlimited possibilities for play and learning in a unique and engaging way for many years to come.